Palm Boulevard, Umhlanga Rocks, Kwa Zulu Natal. South Africa. This Umhlanga hotel has 168 rooms. 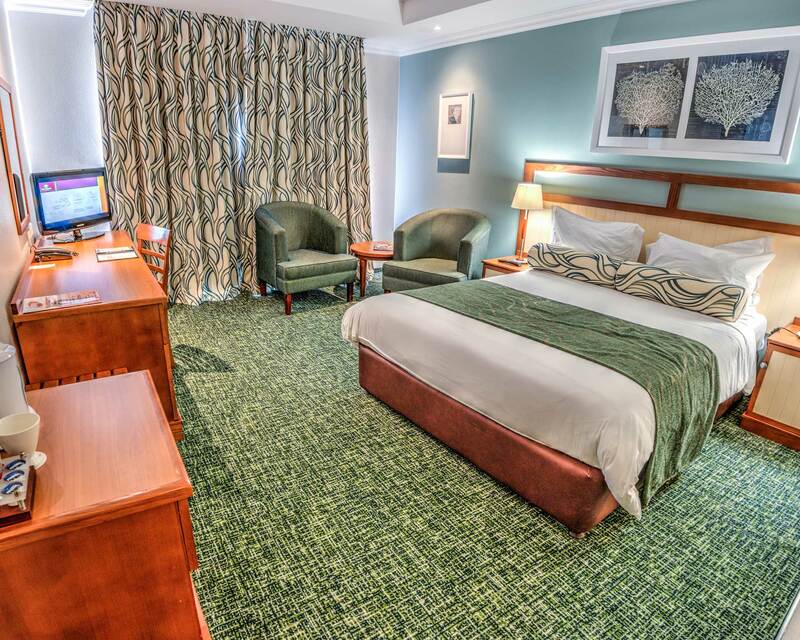 Whether you’re staying in Umhlanga Ridge for business, or to enjoy this luxurious beachside town, staying at our City Lodge Hotel Umhlanga Ridge will set the tone for your visit perfectly. The five-storey hotel is ideally located right in the heart of the burgeoning business district of Umhlanga Ridge, while still allowing guests to enjoy their relaxing seaside surroundings. This hotel is currently experiencing intermittent water outages and low pressure. We will be doing our utmost to limit the impact on our guests. Please accept our sincerest apologies for any inconvenience during your stay with us.